News & Updates | BrightFields, Inc. 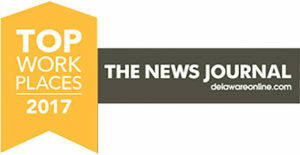 The News Journal has recognized 60 Companies and Organizations in Delaware as Top Workplaces 2018. BrightFields is one of those recognized – for the 6th time! 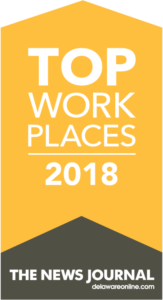 These companies have been recognized as Top Workplaces based solely on surveys about the workplace completed by employees. Marian Young was one of 23 professionals honored at the Blue Peter Awards Gala in Princeton, NJ. 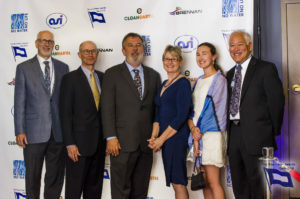 This award celebrates excellence in the field of environmental remediation. The ABCEP Emerging Environmental Professional Award recognizes environmental professionals for their leadership, professional involvement, commitment to foster environmental improvement, and actions to help make the world a better place for future generations. The 2018 recipient was Nicholas Piane, CEP-IT, Environmental Analyst with BrightFields. Nick was nominated by Joe Campo, CEP, based on his experience performing environmental site investigations and implementation of remedial actions for industrial, commercial, and government clients. Nick graduated from the University of Delaware in 2011 with a B.S. in Environmental Science/Hydrology. He has worked for BrightFields for six years, and has been heavily involved in the investigation, remediation and redevelopment of brownfield properties in the Christina Riverfront, as well as in other Delaware towns. Nick is an enthusiastic and hard-working team member at BrightFields and on all of his clients’ projects. He leads soil and groundwater sampling teams, reviews and interprets laboratory analytical data, and writes plans and reports. Nick ensures safe management of contaminated soil and water during construction on former factory sites, as they are redeveloped into great places to live, work and play. Nick is a caring mentor to BrightFields’ young scientists and engineers, and he is involved in recruiting new talent to our growing company. 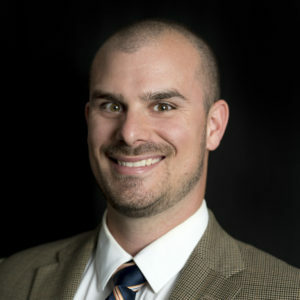 He is a Member of the Greater Philadelphia Chamber of Commerce – Young Professionals Network. Interview with Marian Young on Executive Leaders Radio, where CEOs, CFOs, and Presidents are asked about their education, influences, mentors, and interests.